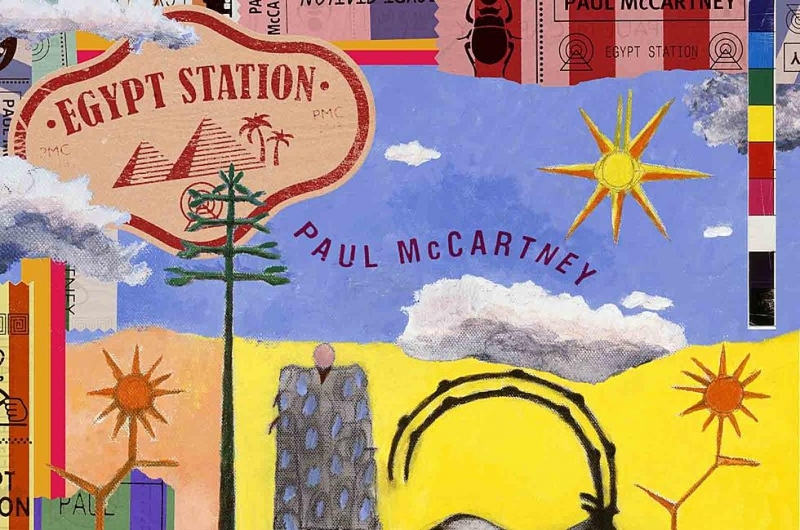 Since the release of the new Paul McCartney album “Egypt Station” is out, we can FINALLY talk about it. I’m still overjoyed to be part of the choir of singers featured on this project. It’s one thing to be in a group of beautiful voices, another thing to know you’re singing on a cool artist’s album, but a completely unique and unforgettable experience when they’re there and interacting with you as you sing. And, oh yeah, they happen to be a friggin’ BEATLE! He was everything you would hope an icon would be; kind, humble and encouraging. He made all of us want to sing even better. Much love to Bobbi Page for hiring us on a day that none of us will ever forget He even thanked each of us, one by one, for adding our voices to his project. Who does that?